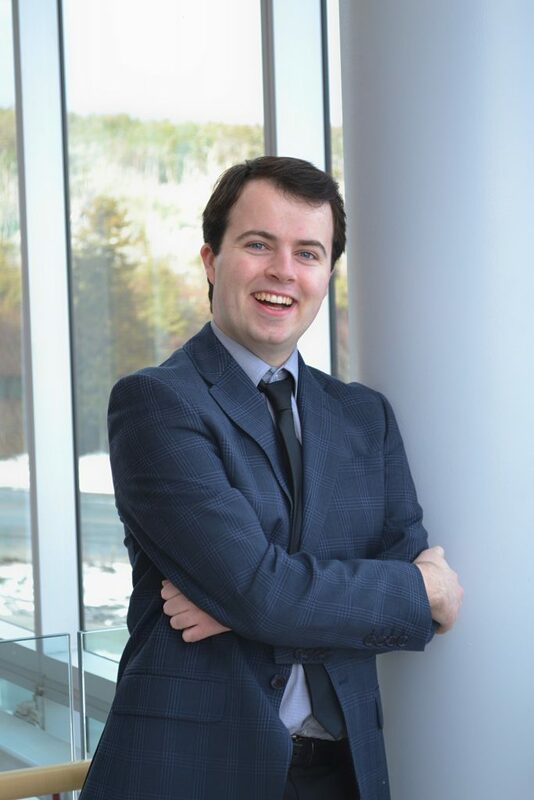 Ben Delaney is a final year music composition student at Concordia University, under the direction of Professor Sandeep Bhagwati, and Professor Georges Dimitrov. A native of St. John’s Newfoundland, his pieces have been played alongside films, dances, and aerial acrobatics in a variety of performance settings in his hometown, Boston, Montreal, and London, England. A former student of Memorial University of Newfoundland and Berklee College Of Music, his music seeks to discover new boundaries between traditional and electroacoustic works. On top of his composition work, He is also an active session musician in Montreal, performing and interpreting many styles on violin, from classical, experimental, rock, jazz, and everywhere in between. In his spare time, you can often find him playing retro video games, notably on the Nintendo 64.